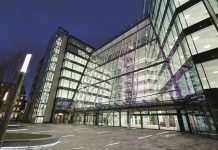 APAM, the specialist UK real estate asset and investment manager, has secured specialist insurer Syndicate 2525 as a tenant at 36 Park Row in Leeds. This follows APAM’s extensive comprehensive refurbishment of the property, including converting four suites into 8,000 sq ft of modern boutique office space. 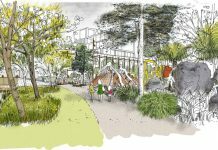 Peter Owen of APAM commented: “We acquired the building November 2017 having identified significant opportunity to re-position the building due to its prime location on Park Row and proximity to the railway station. 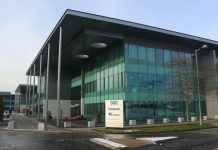 Having successfully completed phase one of our refurbishment programme, we now have plans to invest a further £1 million in the property and create another 10,000 sq ft of Grade A, state-of-the-art office space. Elizabeth Ridler, partner in the office agency team of Knight Frank in Leeds, commented: “On the back of this letting, coupled with strong interest in the remaining three refurbished suites, we are looking forward to Phase Two, which will involve the refurbishment of an additional 10,000 sq ft together with new showers and lockers in the basement. 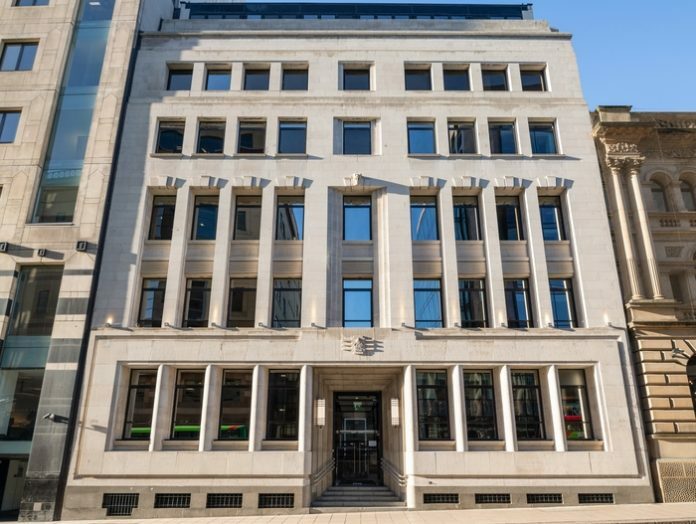 Overall, there is currently 17,629 sq ft of quality office space left to rent at 36 Park Row.